I have eaten two savory muffins with freshly-squeezed orange juice at 6:30 pm, and now, two hours later, I feel fully sated. This was my last meal for the day as I’ve been “fasting” in the evening for the past 3 weeks. But you don’t have to eat so little for this regimen to work. You will find, however, that your body will need a little less food as you go on. 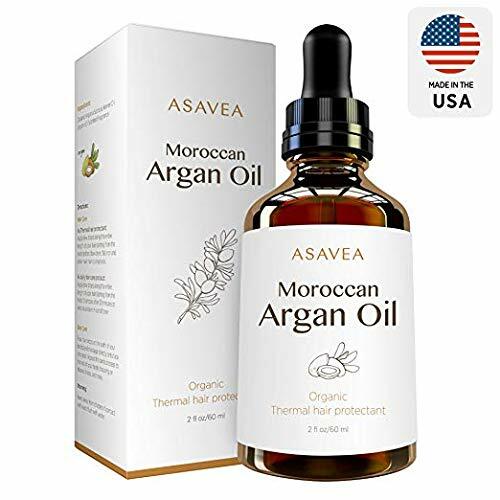 I want to share this experience with you because I believe it may be a healthy way for most people to lose weight, provided you keep in mind a few things. Disclaimer: If you’re a diabetic, or have any health problems, consult with your physician before changing your eating habits, as this regimen may not be good for you. I am not a health professional and this is not intended as medical advice. These are just some reflections upon the value of such a fasting regimen, based on my own experience (I have tried it several times without gaining the weight back; when I did gain the weight back it was because of unhealthier food choices and lack of exercise) and what I have read in various books on health and nutrition, among them Dr. Alejandro Junger’s Clean, which I highly recommend. How much weight will you lose? It depends on what you eat, how much you exercise, and, of course, how much you weigh at the start and how your body works. I have lost 3.5 kilos (7 pounds) in two weeks myself with minimal exercise and no food restrictions except one: no added sugar in anything (but you can eat sweet fruits to satisfy that sweet tooth; you may also notice that slowly you can beat your sugar addiction). Now it’s been three weeks since I started fasting in the evenings after 6:30 pm. The weight loss stopped. I do plan to shed more pounds but I’m not in a rush. I am thinking now how to change my meals and include more daily exercise. You just don’t eat anything after 6:30 pm. You can, however, and you should, drink liquids. But nothing with calories: so no orange juice or tea with milk. Just plain water or plain tea. Make sure you stay hydrated throughout the evening, and, in particular, make sure you drink water or tea before going to bed. 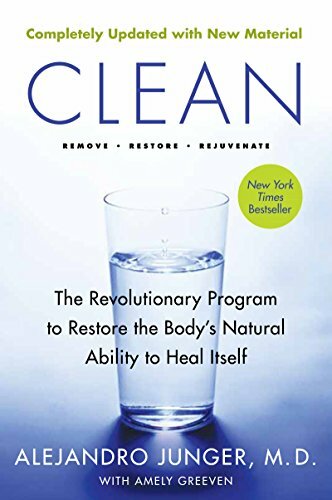 I’ve read in Alejandro Junger’s book Clean that a glass of water before bedtime can help prevent a heart attack or a stroke. You can eat anything you like: fish, meat, dairy, veggies, and fruit BUT make sure you eat 5 servings of fruit and veggies. 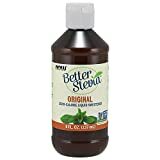 I have eaten salmon, mackerel, broccoli, rice with vegetables, freshly squeezed orange juice, smoothies (2 pears, 1 banana, and frozen strawberries, for instance, with a few drops of stevia), avocado and almonds for the good fats, some milk in my coffee and tea, and some cheese in sandwiches. I have also eaten some meat, but very, very little, and didn’t even enjoy it that much because the taste of animal fat was so unappetizing after savoring sautéed salmon or avocado. Yes, avocado. I realize it can be an acquired taste but in a salad with limes, tomatoes, cucumbers, arugula, telemea cheese (this is a Romanian cheese; you can try feta cheese instead) and lots of olive oil, it tastes fantastic. If you absolutely crave something sweet, the best thing would be to wait two weeks. You may notice then that your body and taste buds have already adjusted to healthier food. Yes, that happens. But if you really want to make a pie, do go ahead. 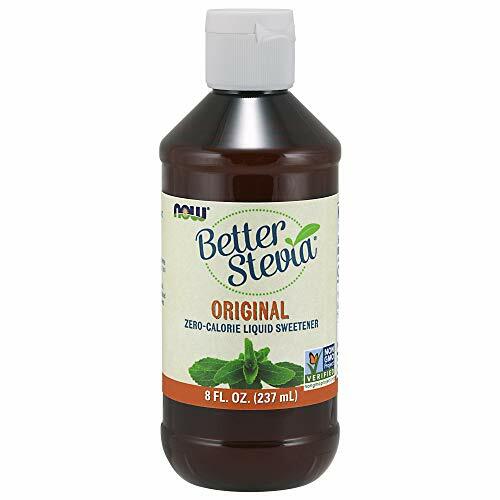 Remember though that you can use stevia to sweeten some or all of the fruit mix. I aimed to have good fats, protein, and carbs in every meal. Note that there are no calorie restrictions. The important thing is to try to eat healthier. If you change nothing else, then make sure you eat those five servings of veggies and fruit as well as more healthy fats. You don’t need to spend a lot of time in the kitchen. I haven’t. And not because I went to restaurants. (That photo of the veggie platter is older.) I just cooked easy meals. This is just a suggestion. It’s not set in stone. It can be 6 pm or 7 pm. Whatever works best for you. When I was a teenager in Romania this fasting regimen was one of the Romanian fads everyone knew about. Various people kept various cut-off times. At the time I didn’t drink anything after 6 or 6:30 pm either, which was a mistake. But I didn’t know better. Note that I said “fad.” Unlike other fads and diets, though, this fasting regimen works without yo-yo effects if you do minimal exercise, like a one-hour walk or 25 minutes on a stationary bike, for instance. It works even if you don’t manage to do this exercise daily, but you shouldn’t forget about exercise because otherwise you will lose muscle along with the fat. And your body won’t look as good after your weight loss than if you exercised. In fact, if you don't want to gain the weight back, I suggest you exercise more than you normally do and keep that pace for a few weeks after ending this fasting regimen. It would be a good idea as well to continue to watch your food after going off this diet: eat healthy, stop eating before you're full, and resist the urge to eat a lot in the evenings. This brings me to the following point: Most people tend to eat their largest meal in the evenings. In fact, I know many people who eat almost nothing before finishing all their work for the day. They go through the day with several cups of coffee, skip lunch because they may not have the time or inclination for it, or share a pizza for lunch with a coworker, and then come home to more work. Eventually, at 10 pm, they sit down and have their largest meal of the day. I imagine these people, too, will find it very hard to follow this regimen. But for those of you who eat at regular intervals throughout the day, this should be easy, despite the hunger pangs of the first few days / first week. As a side note, it seems that this fasting regimen works better with some cultures than others. In Spain, for instance, people eat their dinner as late as 10 pm. An evening fasting regimen will be as unnatural to most of them as eating dinner at 10 pm instead of 6 or 6:30 pm would be to me. 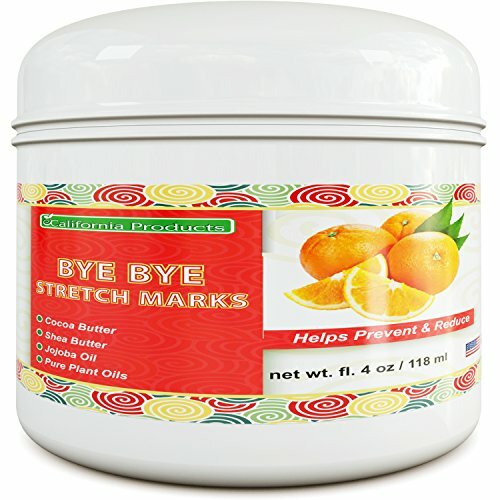 Why Is This Regimen Healthy? 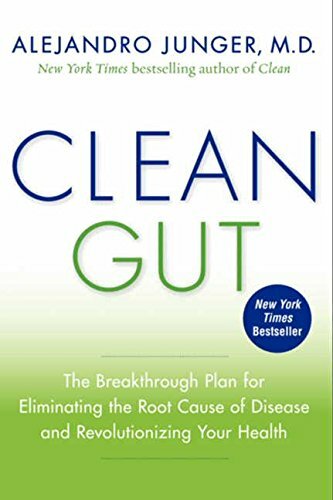 As Alejandro Junger, MD points out in his wonderful Clean book, our bodies need time and energy away from digestion in order to detoxify and fight illness. Even if you don’t follow a detox plan – if you read Dr. Junger’s book you will learn why detox plans are necessary – you should allow your body at least 12 hours between meals (between the last meal or a day and the first meal of another) to detoxify. Your immune system will be strengthened and your body will be able to fight all those toxic free radicals. Dr. Junger explains the importance of evening fasting and detoxifying, and recommends a detox plan consisting of one solid meal and two liquid ones (smoothies, soups, fruit juices). He also gives a number of great recipes. His detox plan comes, of course, with certain dietary restrictions. I suggest you read the book not only to learn what foods to eat to detox, but to understand the importance of food and of eliminating toxins in your life and anti-inflammatory foods in your diet. Alejandro Junger is a cardiologist trained in his native Uruguay and in the United States. He has also lived and worked in India. 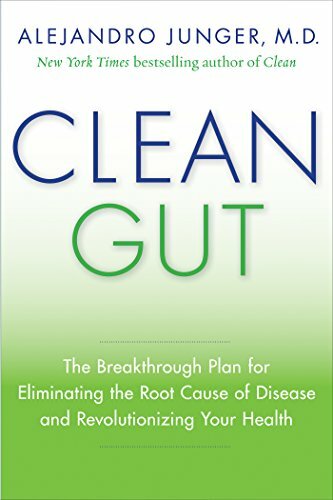 Clean Gut, by Alejandro Unger, M.D. 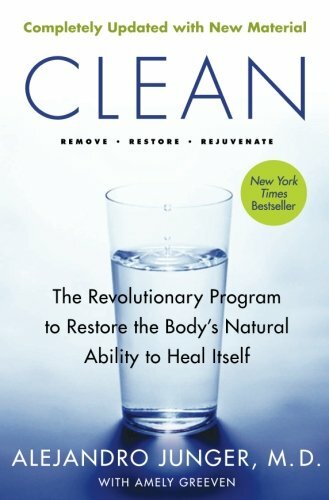 Clean -- Expanded Edition, by Alejandro Unger, M.D. If you do decide to try this healthy, feel-good fasting regimen, there are two other important things that you should keep in mind. 1. Some people get gallbladder stones if they lose a lot of weight quickly. Medical articles say that more than 3 pounds per week already creates such a risk. So make sure you do something to help prevent that. I used a tea made of burdock roots, which, among other things, is choleretic (stimulated the liver to increase the output of bile) and cholagogue (promotes the flow of bile). Note that even though burdock is used as a traditional medicinal remedy in some cultures, it can cause allergic reactions if you have allergies to certain flowers, such as daisies, chrysanthemums, or marigolds, for instance. It may also increase bleeding, so don’t use if you’re scheduled for surgery, or if you’re taking medications that already slow blood clotting, like aspirin or ibuprofen. So do read more about burdock before buying burdock root, and feel free to search for other natural remedies as well. 2. 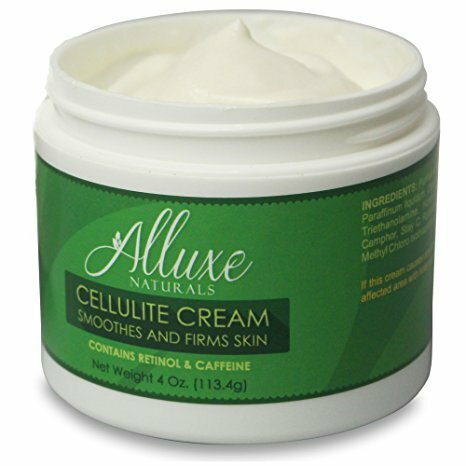 Use an anti-cellulite cream (or more! 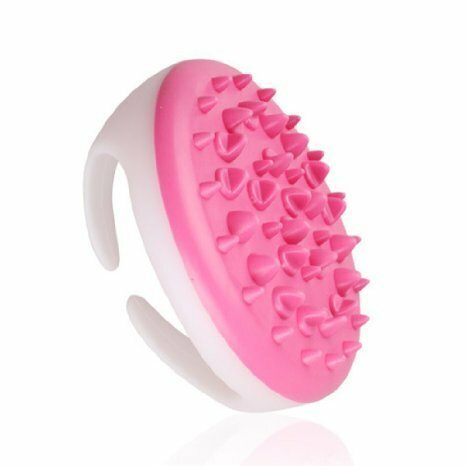 ), together with a cellulite massager and a body scrub. 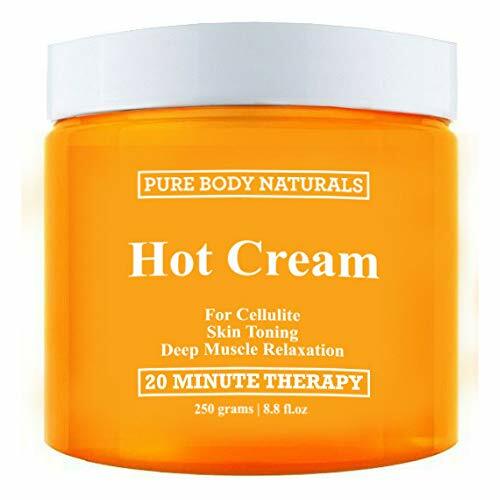 It will make you feel even better about your body, and will help your body through the transition to a slimmer you. I sometimes feel honey is superfluous with fruit because you can't really taste it, but I think I'd like dehydrated apples with honey. Apple that is heated for six hours in the dehydrator tastes good and keeps well. Today I took some dehydrated apple pieces and dipped them in honey [not homegrown, as I do not keep bees, sadly.] They were delicious. I think that dehydrated food would be useful on a hike. In Britain you are usually not far from food, but if I were walking in the Carneddau Mountains, which I plan to do next spring, I may take dried apple as a source of carbohydrates. My reason for this is that having some problems with my right leg [getting better, but not fully healed yet] , I feel a need to travel light. I do not make soda bread, as I prefer to use yeast. Soda beads are ideal for me because I like to cut down on yeast at times. Soda has a denser texture but a fabulous flavour of Ireland . Courgette bread ; make sure you pat dry the grated courgettes with kitchen paper and use less water so the mixture is not too wet. That picture of the veggie platter looks wonderful. TY or posting it. The baker in the village makes warm potato cakes every day. Scrumptous! Frank: I'm thinking a dehydrator would also come in handy for hikes if you can get water but not food during your treks. I use Irish soda bread or cheese and courgette bread with my soups. Then all the protein, veg and carbs are there and no other food is needed. Potato cakes with soup sounds ideal. I made a really nice soup today. We had some left over vegetables [mashed potato, carrots and peas, all but the peas home grown]and I blended them with a marrow and a tomato, added spices and used the soup maker. It was very pleasant. I also have a large surplus of apples, so I am drying them in my vegetable drier to eat as dessert. Dried apple has its sweetness concentrated. The cores are composted. That reminds me, it is four o'clock and I have to go and check the apple drier. I have lost eleven pounds recently by just being careful. An important element in the loss is home made vegetable soup for lunch, which is from organic home-grown vegetables with no added sugar. With it I eat home made bread, again no sugar added, and sometimes home grown fruit. Then I get some calories from one chocolate bar. Being a physically active, well-built male, I need more calories to keep me going than smaller and lighter people do. Yes, you probably did the best thing. Too many people follow dangerous diets. They don't realize that every regimen puts a strain on the body, and that weight-loss diets are especially stressful. This low-fat creamy soup is a healthy and easy recipe which you can make quickly with fresh or frozen ingredients. It's very tasty! A great way to enjoy broccoli.